Federal prosecutors are reportedly considering opening a new criminal investigation into global banking giant HSBC after thousands of files released this week revealed that the company’s Swiss branch had apparently helped individuals and companies worldwide hide their money from tax authorities. U.S. government officials, who declined to be identified, told The Guardian newspaper they are examining HSBC’s activities after the International Consortium of Investigative Journalists, a project of the Center for Public Integrity, released information on thousands of accounts held at the bank’s Swiss subsidiary until 2007. The files include details of more than 8,600 accounts tied to U.S. citizens that were worth more than $13 billion. The new information, released on Sunday by ICIJ, has thrown the future of Attorney General-nominee Loretta Lynch into question because Lynch spearheaded an earlier prosecution of the British megabank that ended in 2012 with a cash settlement, but no criminal charges against individuals. The revelations about HSBC have resonated in Washington, where the Justice Department has often been accused of going easy on banks and bankers. The department has entered into several multi-billion dollar settlements in recent years with banking giants like JPMorgan Chase & Co. and Bank of America, but has not criminally prosecuted any of their top executives. Other members of Congress also weighed in. Justice Department spokesman Brian Fallon did not respond to multiple requests for information regarding the possibility of a new investigation. Betsy Feuerstein, a spokeswoman for the U.S. Attorney for the Southern District of New York, which often prosecutes financial institutions, said she would not confirm or deny the existence of a fresh probe into HSBC. HSBC also declined to comment. “We have nothing to say about additional investigations,” spokesman Rob Sherman said in an email to the Center for Public Integrity. HSBC was charged in 2012 with helping drug dealers launder money and with illegally completing transactions for clients in Iran, Libya, Syria and other countries under U.S. economic sanctions. On the same day, the bank entered into a deferred prosecution agreement in which it forfeited $1.26 billion and paid another $665 million in penalties. The company also replaced all of its senior management at that time, and has been working under a court appointed monitor. The agreement could be terminated if the bank commits further crimes. Lynch’s statement was in response to dozens of written questions submitted by members of the Judiciary Committee following her two-day confirmation hearing last month. The questions were sent to her last week but she wrote her response specific to the HSBC inquiry after the ICIJ report was released on Sunday. Lynch said the agreement she reached with the company does not preclude the Justice Department from pursuing more charges against the company. 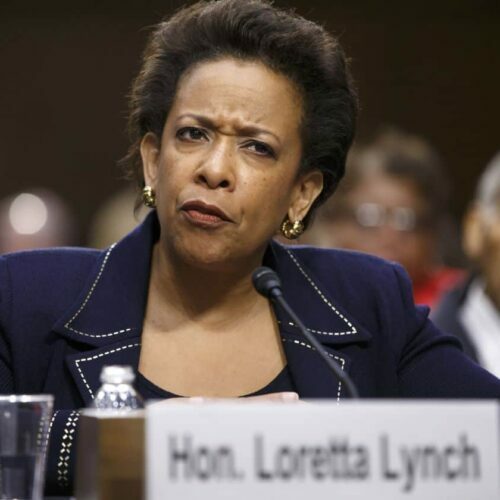 Lynch’s nomination is scheduled to be considered by the Judiciary Committee on Thursday. It’s unclear whether the Justice Department in 2012 had the files that ICIJ released on Sunday. The Internal Revenue Service obtained the information from the French government in 2010, according to court records. 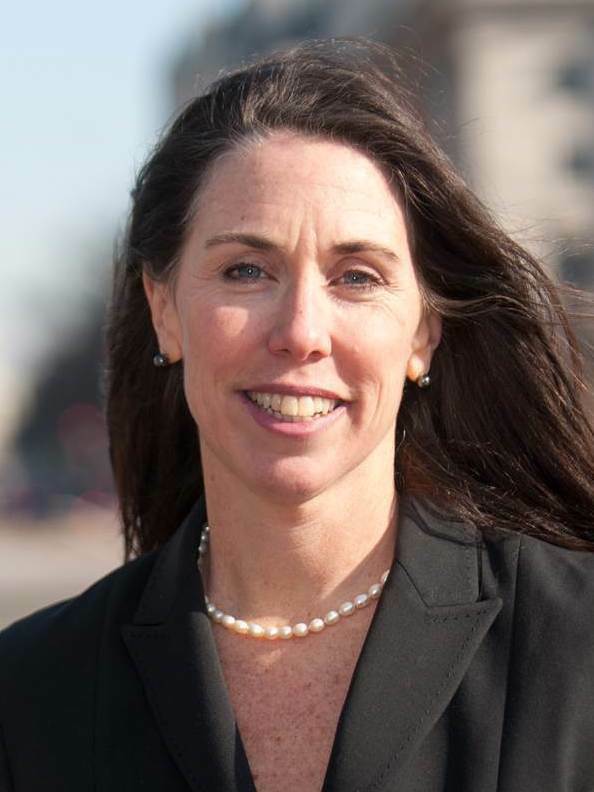 IRS spokeswoman Julianne Breitbeil declined to say whether the agency shared the information with the Justice Department, citing a federal law that bars her from discussing such matters. She did not respond to a question regarding exactly which law she was referring to. Doug Shulman, who was IRS commissioner from 2008 to 2012, did not immediately respond to a request for comment that was routed through his current employer, Bank of New York Mellon. Lanny Breuer, who was the head of the Justice Department’s criminal division and participated in the 2012 HSBC prosecution, declined to say whether his agency had the ICIJ files at the time. U.S. officials aren’t alone in examining HSBC’s practices. India’s finance minister promised to investigate all the accounts held by Indian citizens in the HSBC files, according to The Times of India. In Switzerland, a former foreign minister and vice president called on authorities to open a judicial inquiry into HSBC Private Bank (Suisse), the Tribune de Geneve reported. Switzerland ironically is also seeking to prosecute Herve Falciani, the former HSBC employee accused of originally stealing the files. Authorities in Germany, Greece, Finland, Norway and Denmark have also told reporters that they would ask French officials, who were the first to obtain the files, for more information.